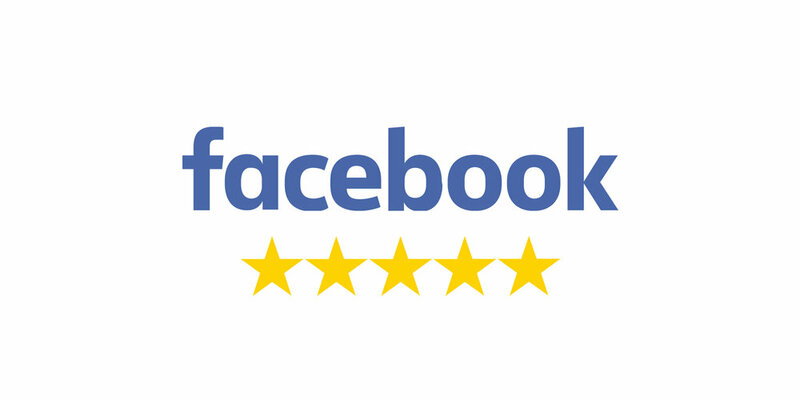 With high ratings and honorable awards, we're grateful to provide excellent service to all of our customers. Out of 111 reviews. See them here. Out of 25 reviews. See them here. Out of 42 reviews. See them here. Out of 23 reviews. See them here. Out of 15 reviews. See them here. 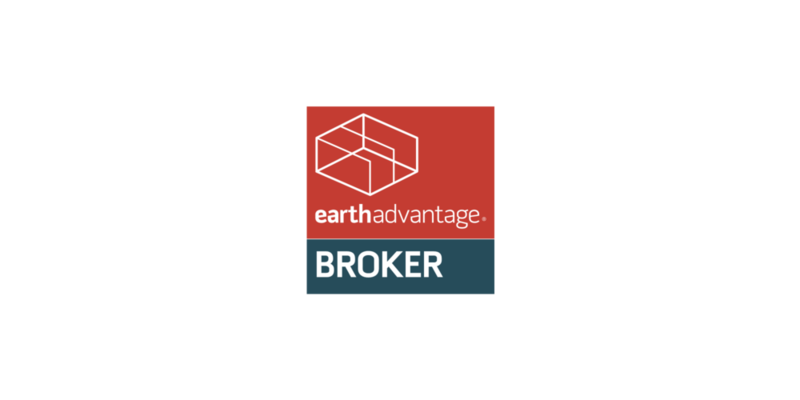 Accredited by Earth Advantage to identify and advise on green features with a home. See what our customers have to say about our team. 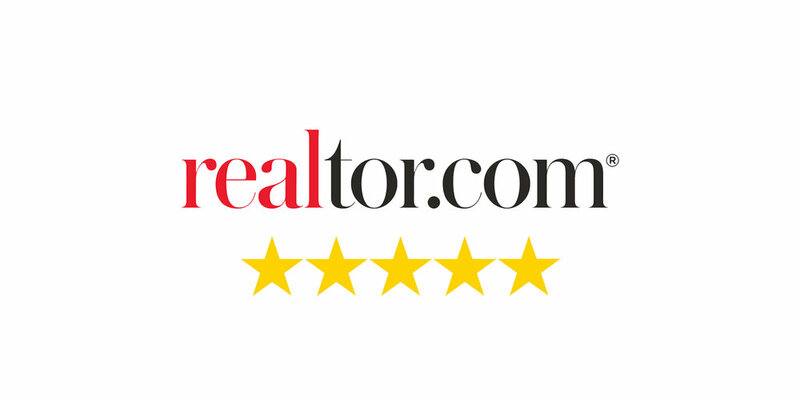 Read more Genesis reviews on our Redfin or Zillow accounts. Ben is very easy to work with, and works with you to develop the information you need to make a decision. Although we always do a lot of digging for ourselves (with regard to schools, traffic, and crime -- you should too! ), Ben made calls to the city and county to get information on zoning, permits, and future development that helped us evaluate the properties we were interested in. Nice! Ben also has contacts within the community to help you price different services you may need to improve the property you want, so that you can better understand the costs. Ben has been a pleasure to work with through the entire process of purchasing a home, which was our first home purchase. He has always been quick to respond, even when he did not have the answer. We have a limited budget and needed specific attributes and location because we have a special needs child. Ben never showed us a property outside of our budget or area. He never pushed us to a higher priced property, even though the mortgage company was willing to loan us more than we could realistically spend. He was available when we asked and went out of his way to help. For example, our key transfer date was during a snow storm and we were stuck in our old apartment. Ben made sure to pick up the keys and bring them to us. Ben also made sure to be available when our work and child care schedules allowed us to view properties and have our phone conversations. 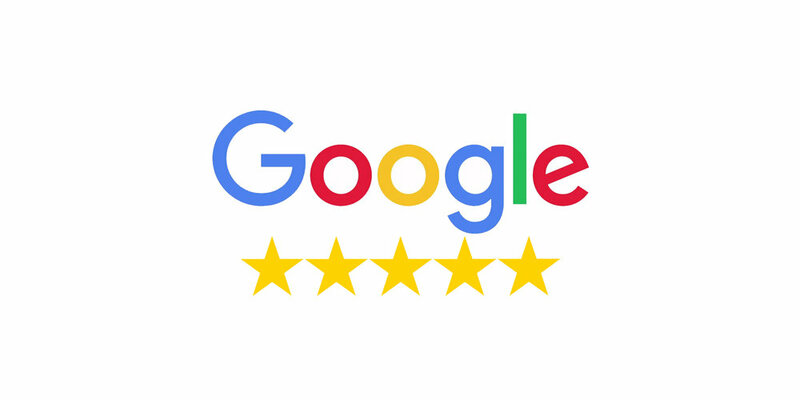 His recommendations for inspection, cleaners, mortgage officer, and everyone else we asked help were all excellent people to work with and did a great job. Going through this process of purchasing a home seemed smooth and easy as possible. My wife and I both have Ben to thank for making it easy, pleasurable, and we ended in a place that fit exactly what we wanted. Ben is the only person I trust with my real estate purchases. He is always honest and takes the time to check on all possible property issues. He truly wants to see his clients happy with their decisions.